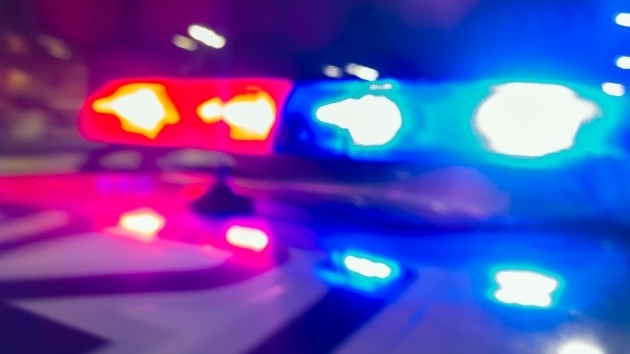 The “Bad Luck Bandit” was caught on surveillance video being hit in the head by a brick he threw at a store window. 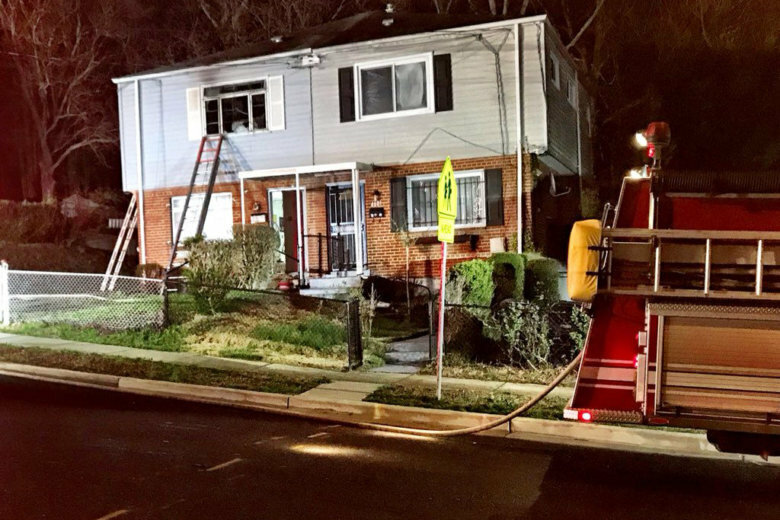 One person was declared dead after a house fire in Suitland, Maryland, in Prince George’s County on Tuesday morning. 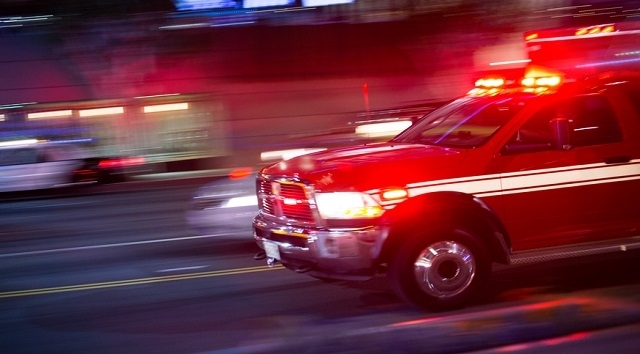 Fire officials are still working to determine the cause of the fire. 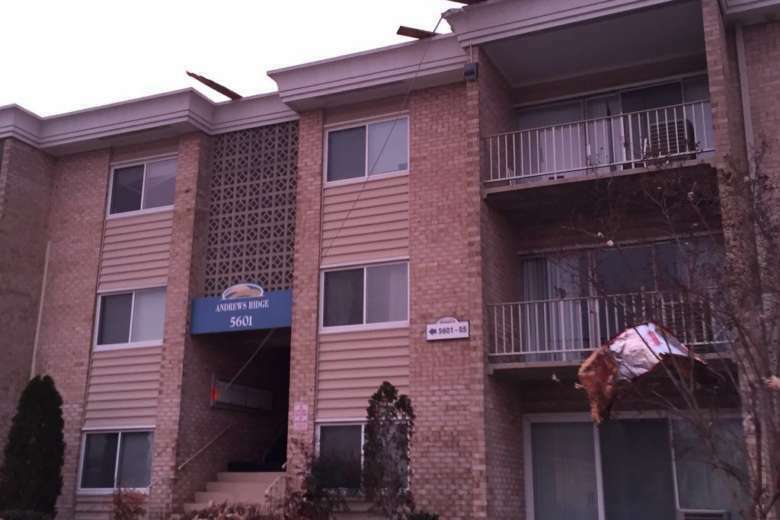 More than 300 people have been displaced as Friday’s high winds took down a wall at an apartment complex in Prince George’s County, Maryland. 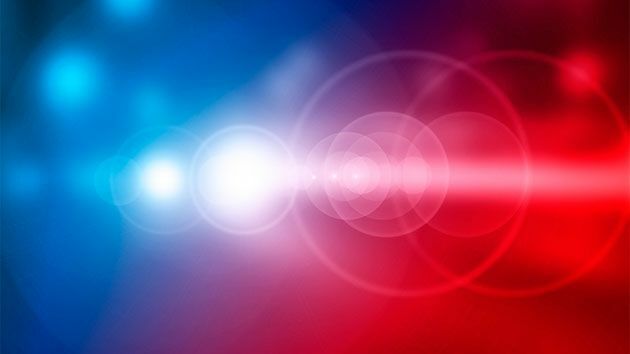 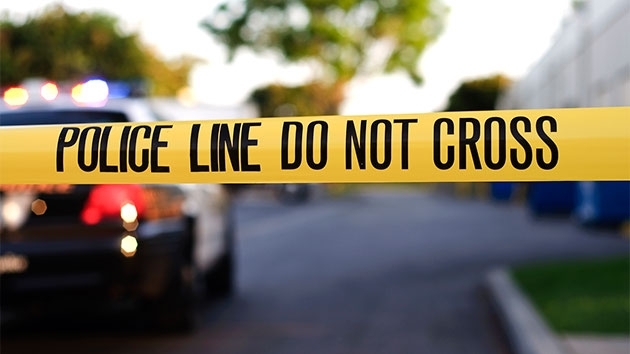 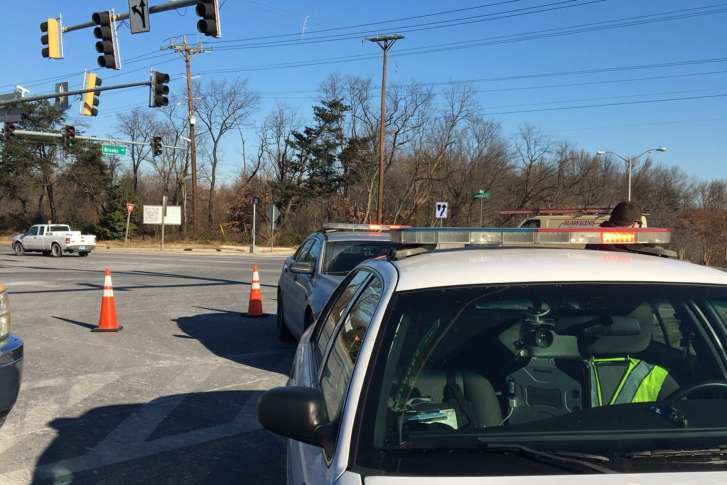 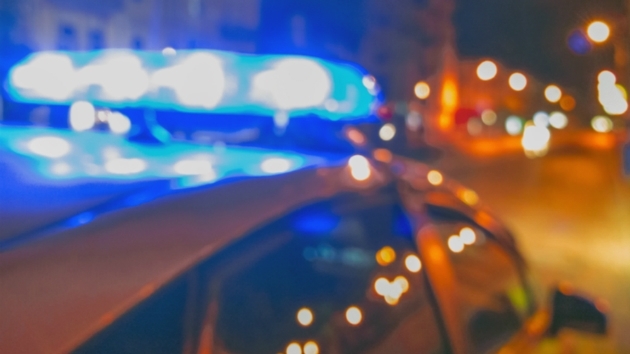 A girl was taken to a hospital Tuesday morning after being struck by a car in Suitland, Maryland. 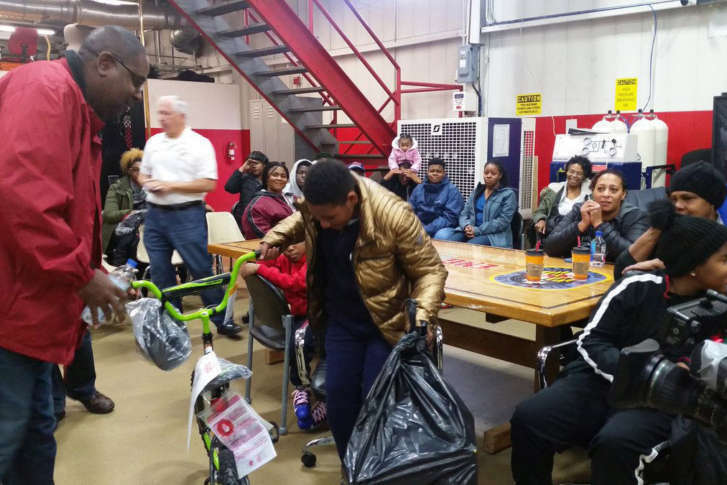 Prince George’s County families displaced by a horrific fire at an apartment complex on Tuesday received a sliver of holiday cheer Saturday. 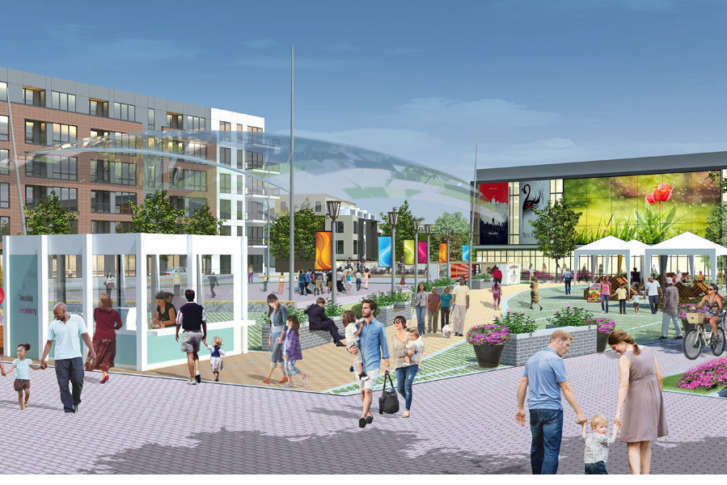 Town Square at Suitland Federal Center is a 1-million-square-foot, mixed-use development that will include close to 900 apartments and single family homes, 100,000 square feet of retail space and a 50,000-square-foot performing arts center. 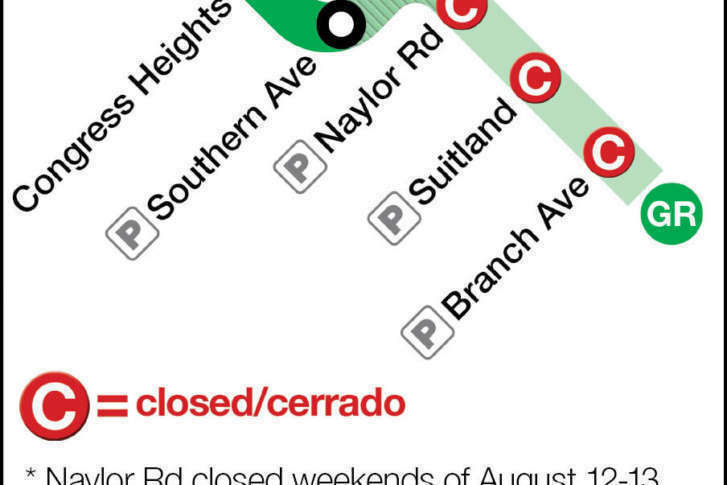 Metro’s next 24/7 work zone shuts down the Branch Avenue and Suitland stations on the Green Line for two weeks starting Aug. 5, with weekend closures at Naylor Road. 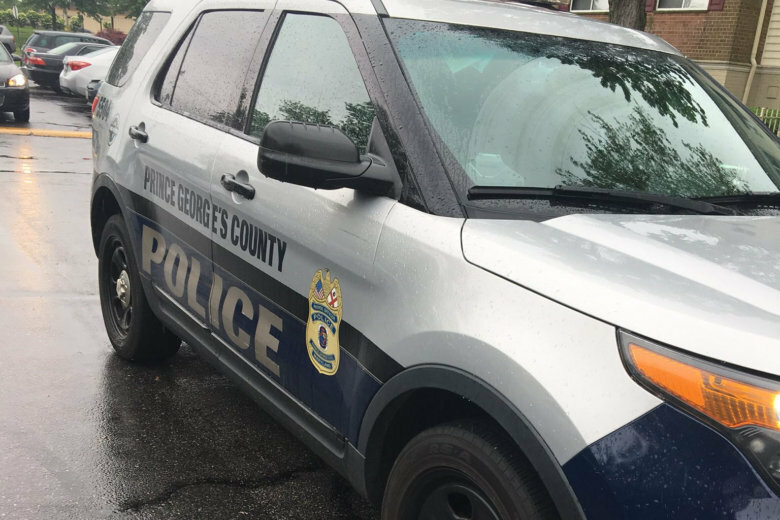 Two men are dead after a shooting in Suitland, Maryland, Sunday night, Prince George’s County police say.